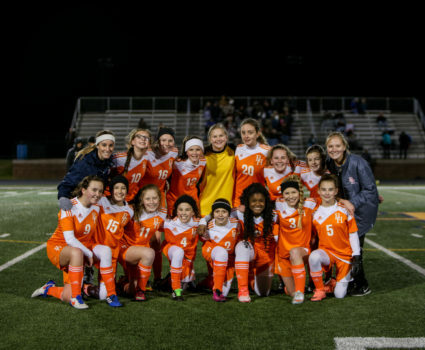 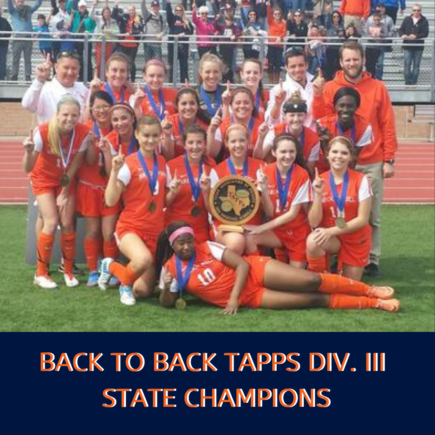 The girls’ soccer program was established in 2010 and began competing in TAPPS in the 2011 Season. 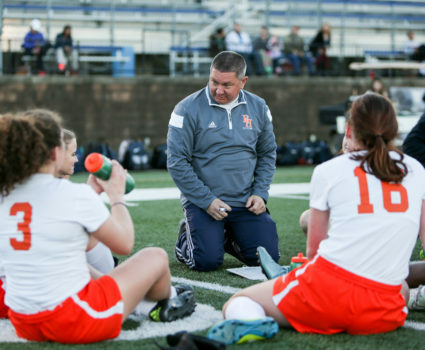 The girls’ soccer program has had a lot of success in its short history. 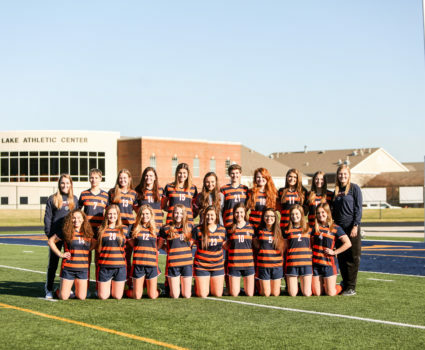 The Lady Guard won its first district championship in 2014 and won Back to Back State Championships in 2013 and 2014. 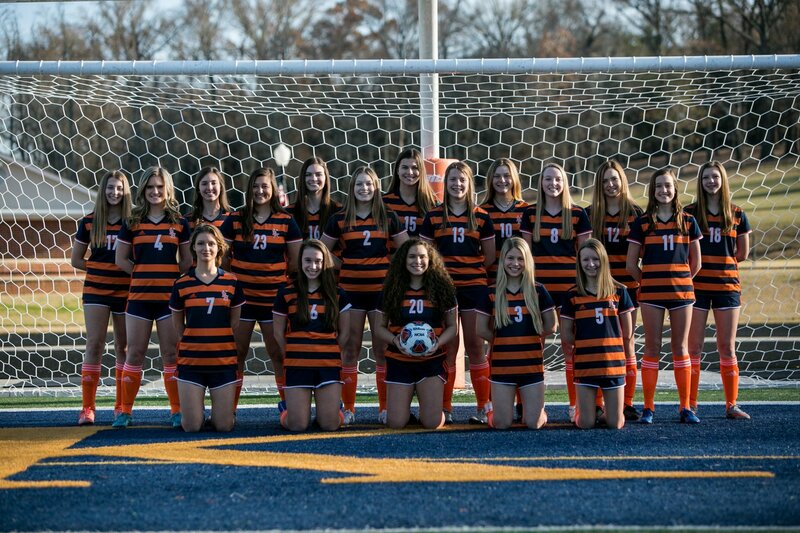 Soccer: Lady Guard players named to All-District team! 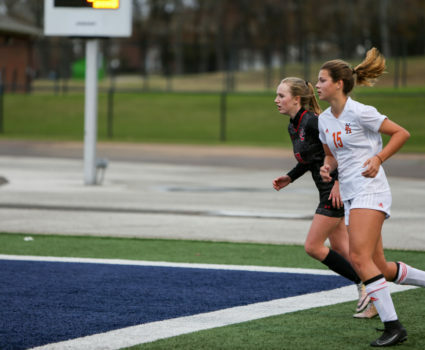 Brook Hill used three goals by Morgan Carpenter and another goal by Heather McLarry to defeat Sabine 4-0. 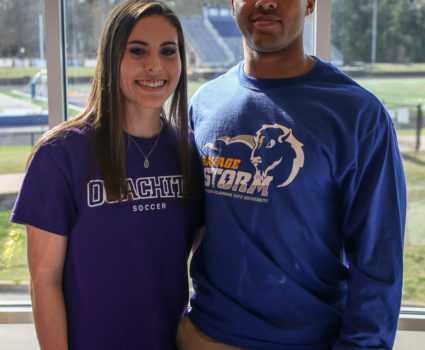 Carpenter also had an assist in the game, Brook Hill goalkeeper Kali Burrow posted the clean sheet with seven saves.